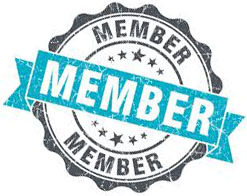 Moore Family Dental is pleased to offer a Dental Membership Program to our patients not currently covered by dental insurance. Our annual Dental Membership Program allows for a complete continuation of preventative care through reasonable monthly payments. We want to help you prioritize your oral health. By providing a dental plan, we can help our patients who are retired, in between jobs or just do not have insurance. I joined and truly appreciate your new Dental Membership for those of us without dental insurance. The savings are wonderful for someone like me on a fixed income. THANK YOU! As always friendly staff and great service. 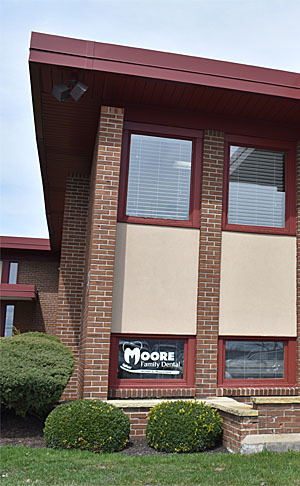 I have been seeing Dr. Moore for many years and plan on continuing. Since I am a retiree I have no dental insurance and just signed up for your membership, a great value. After searching the internet for “dental discount plans,” my friend recommended Dr. Moore. I’m so happy my family is able to get the care we need while we are in transition between jobs.